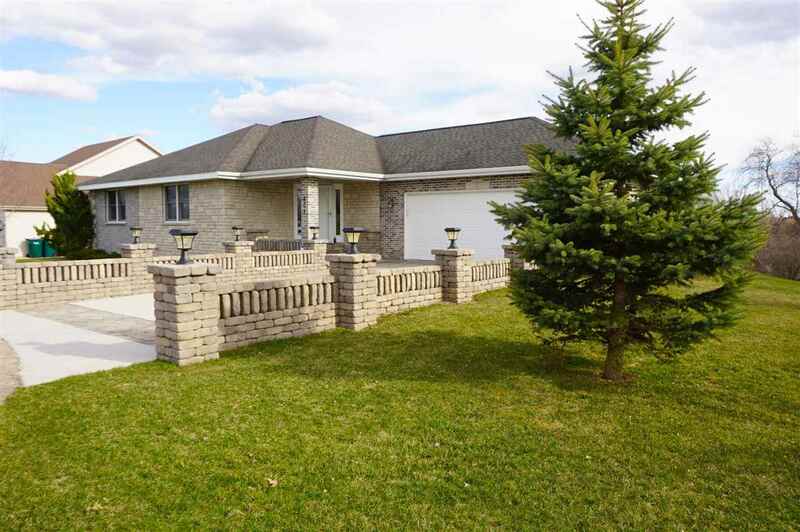 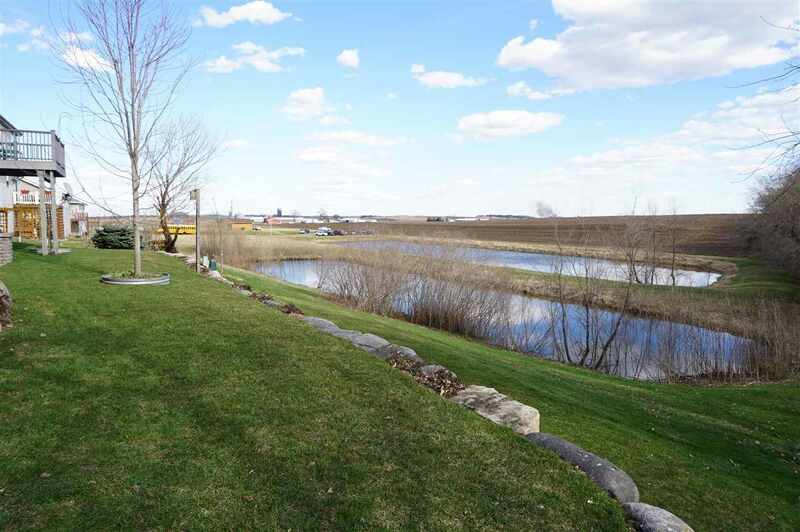 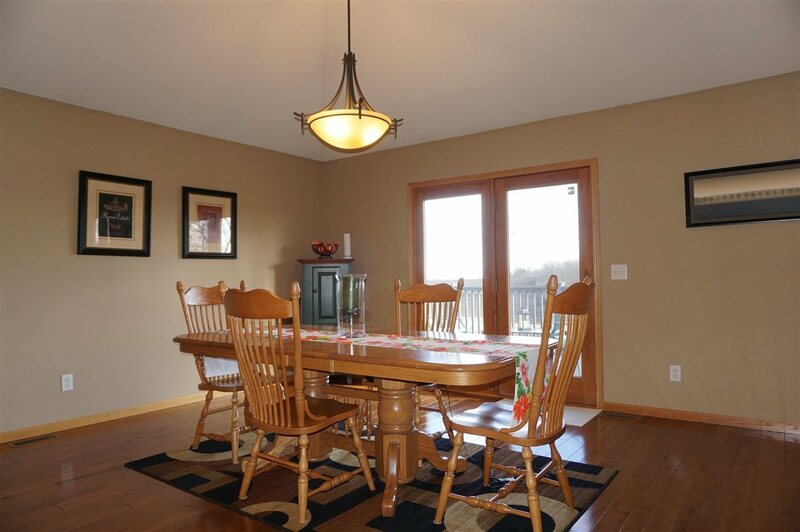 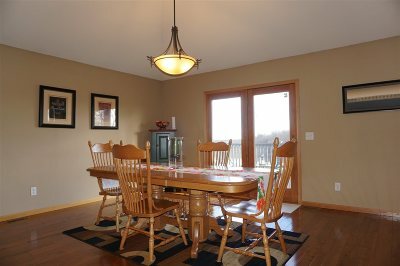 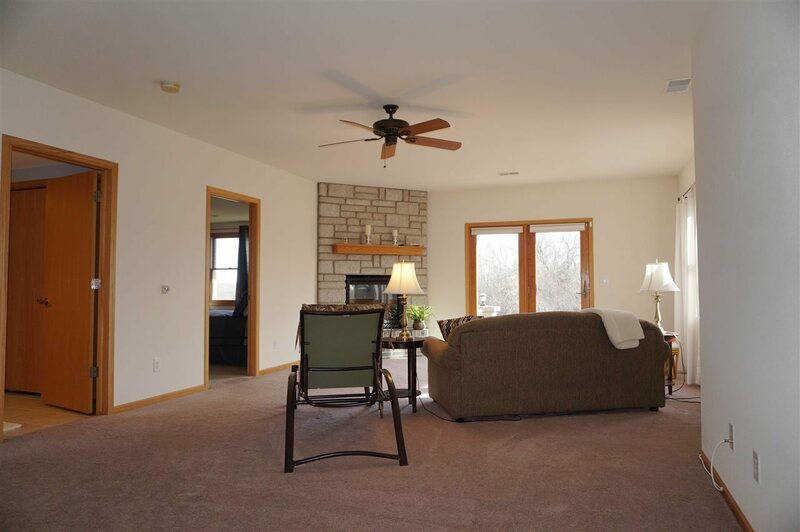 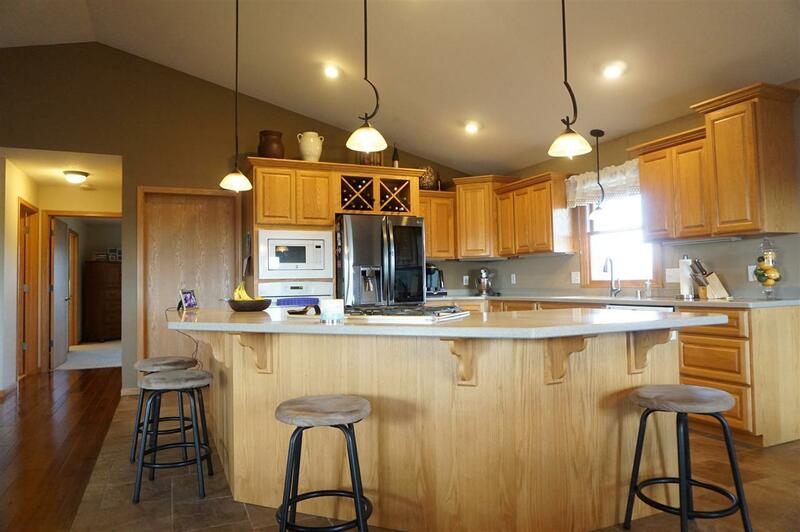 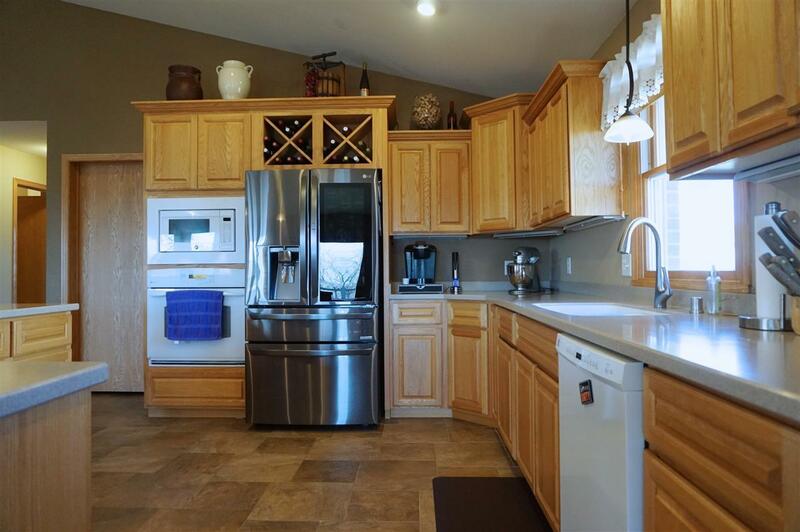 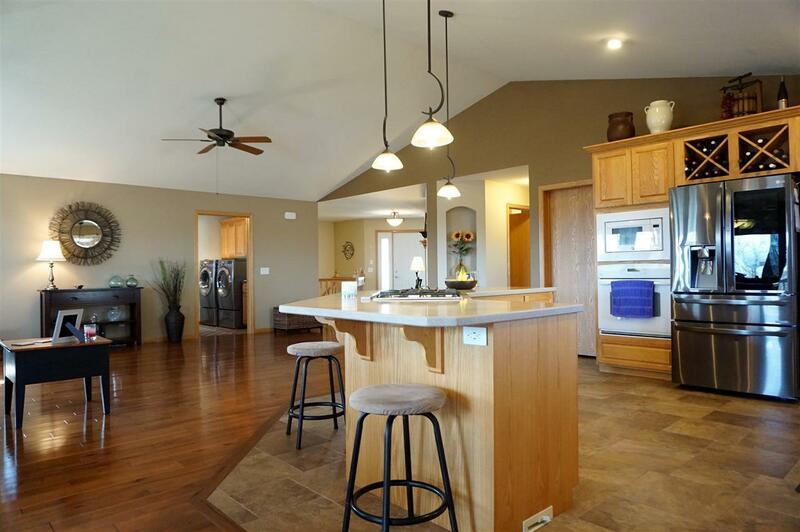 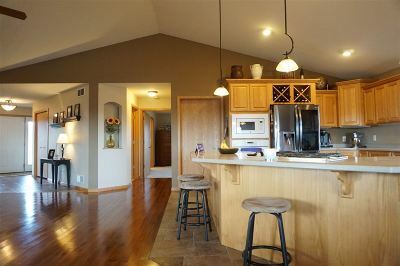 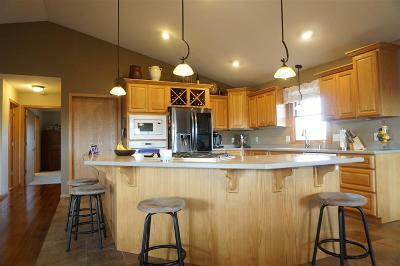 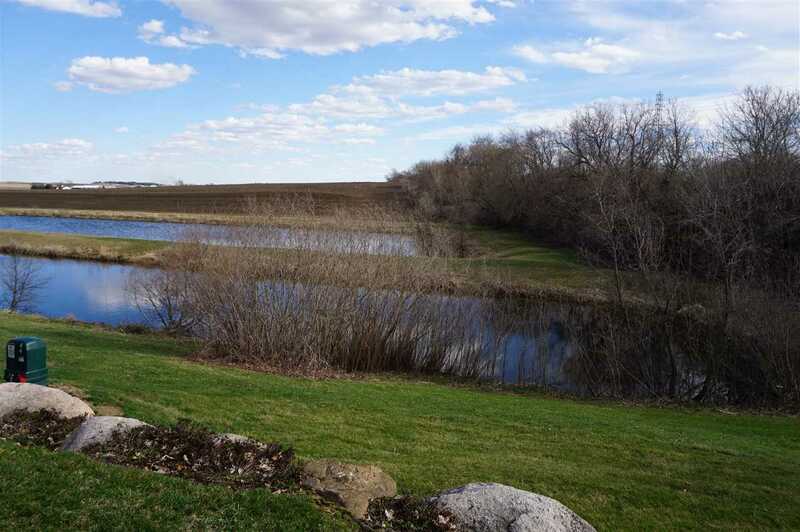 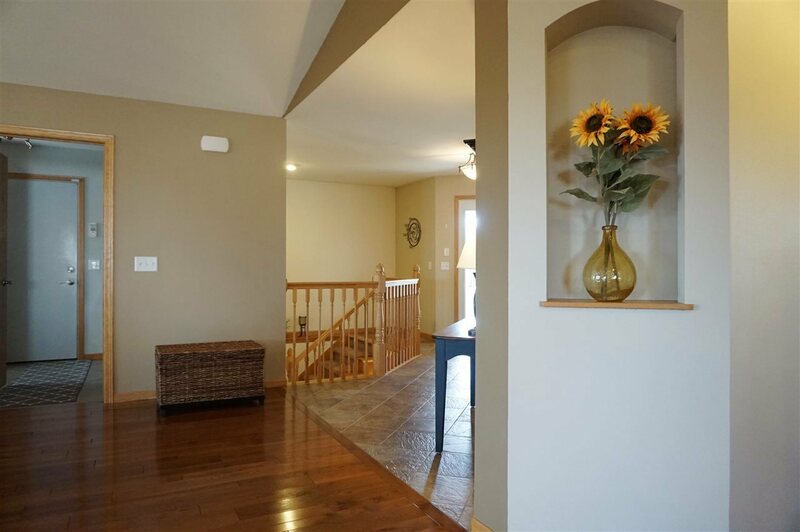 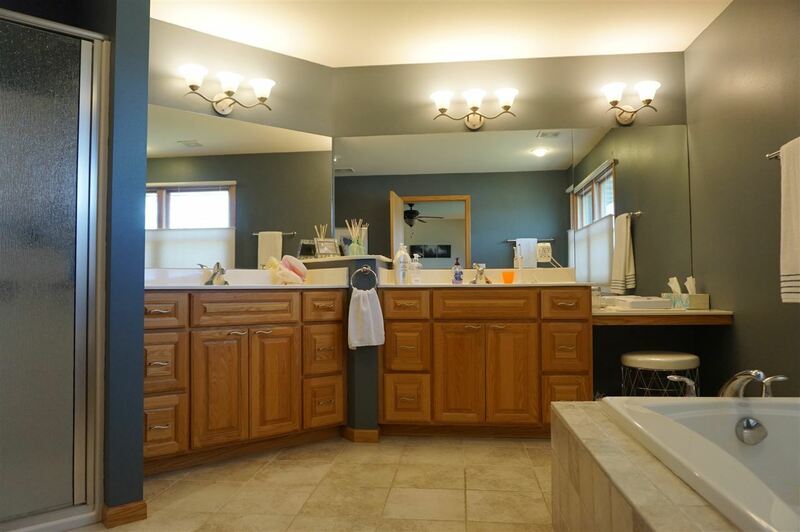 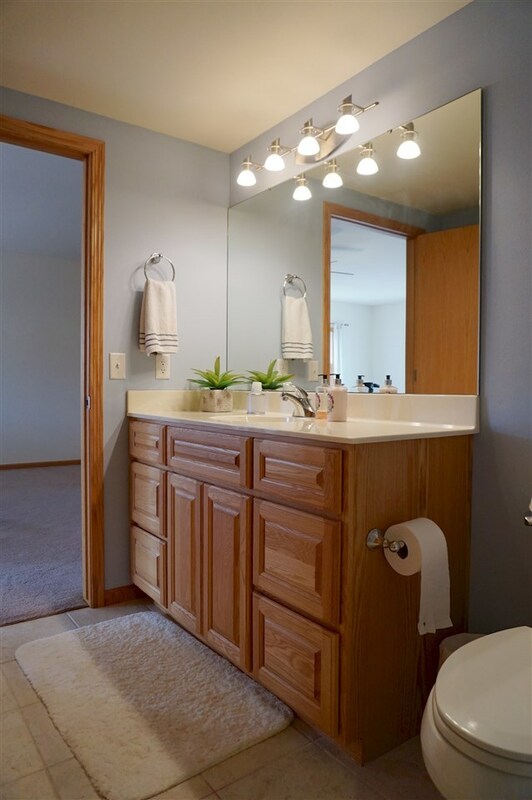 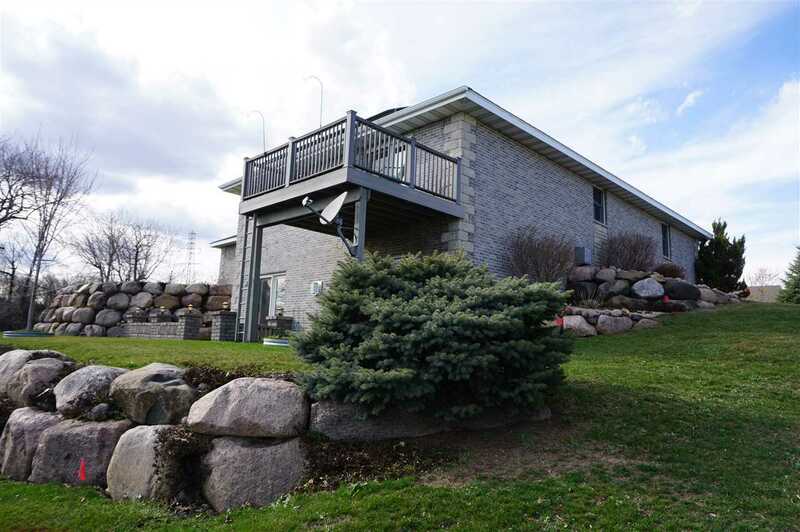 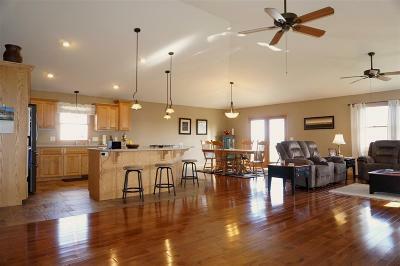 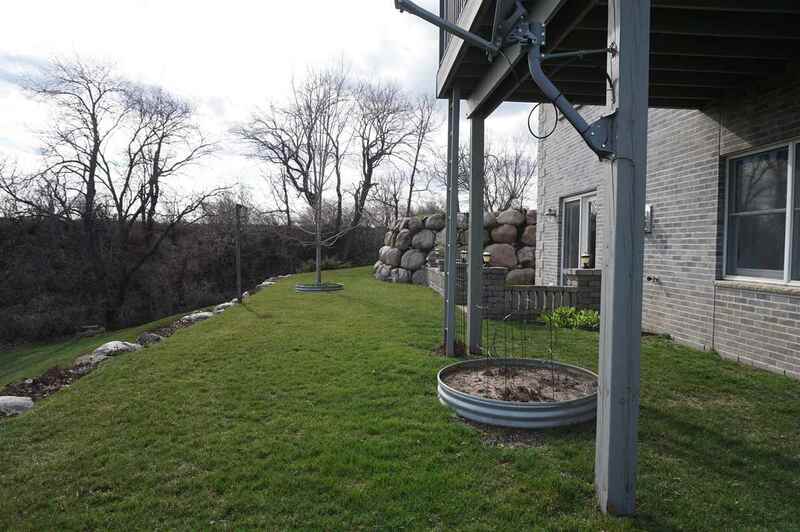 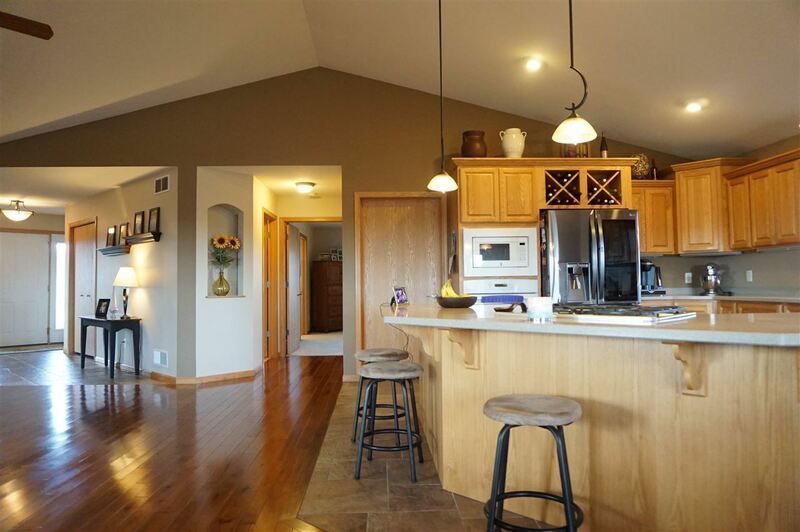 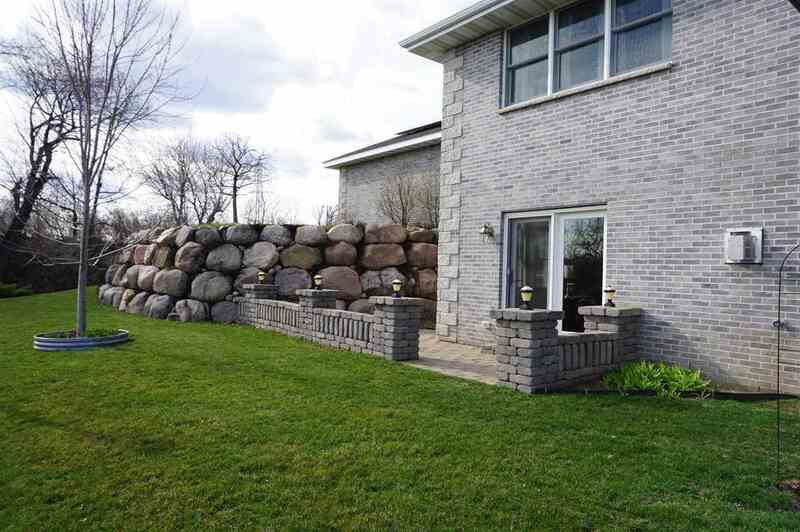 CONTACT SELLER FOR SHOWING: RENEE (608) 576-3437. 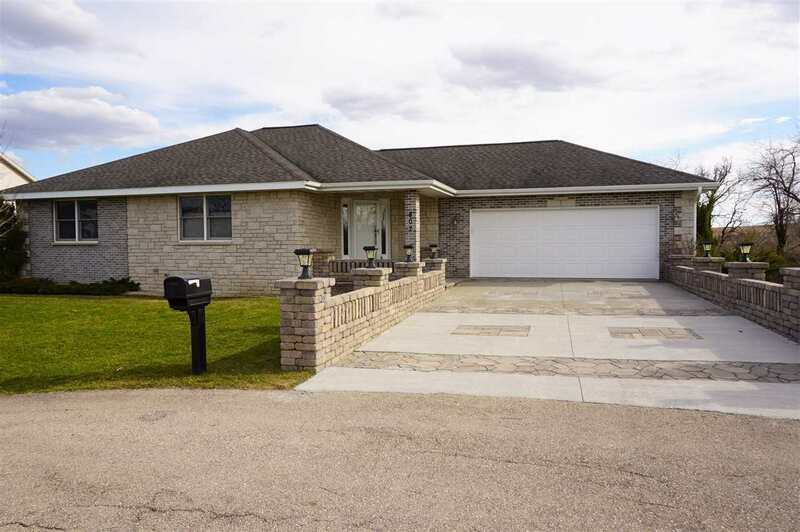 Solid brick and stone, custom-built ranch offering over 3000 square feet of living space and energy efficient upgrades including geothermal (heat, air and water) and solar panels. 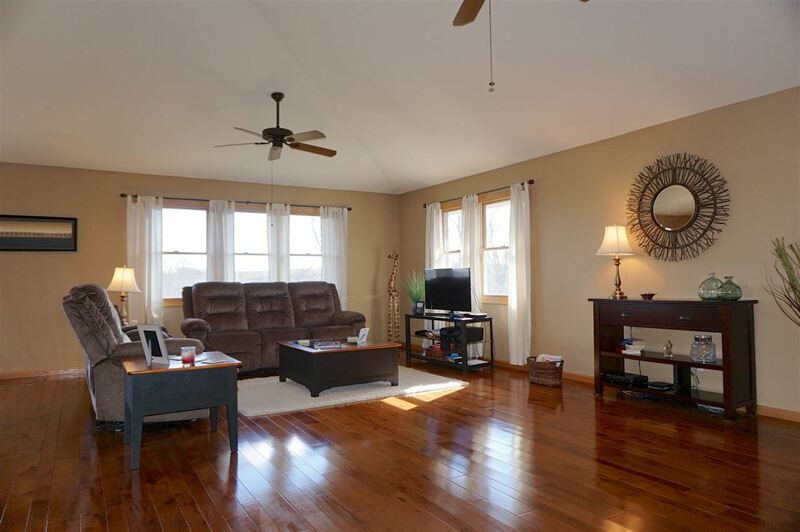 Large, open concept great room with vaulted ceiling, gleaming hardwoods and a custom kitchen with massive island , newer appliances and walk-in pantry! 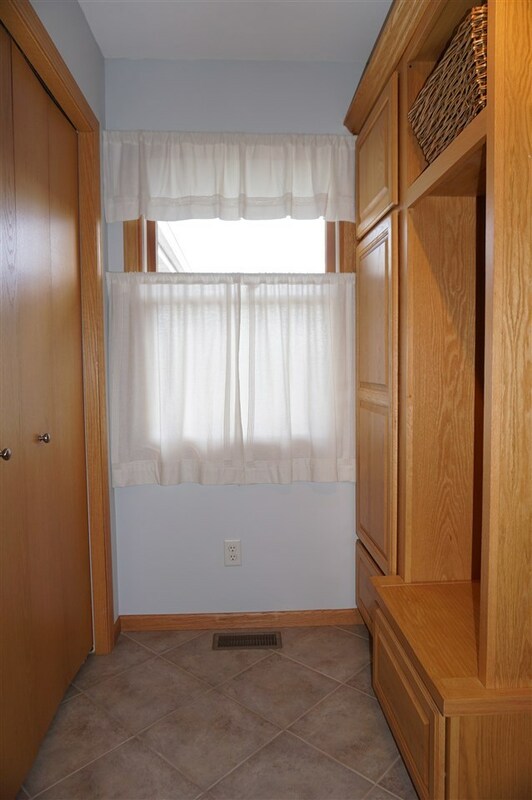 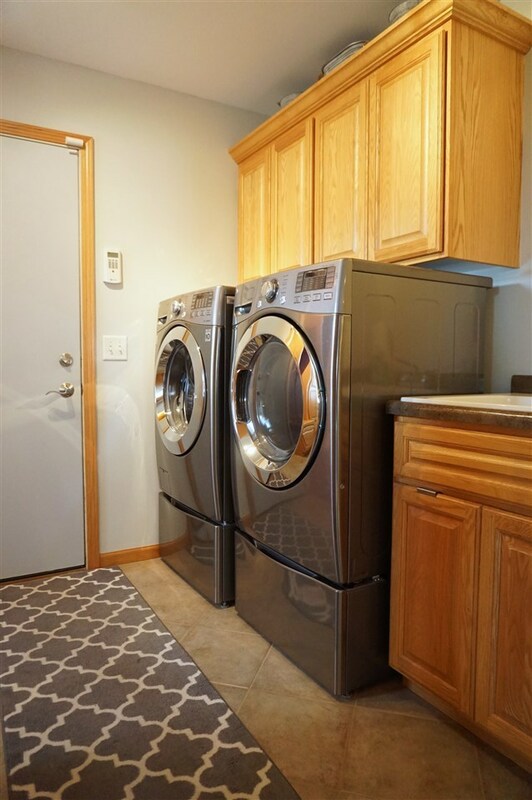 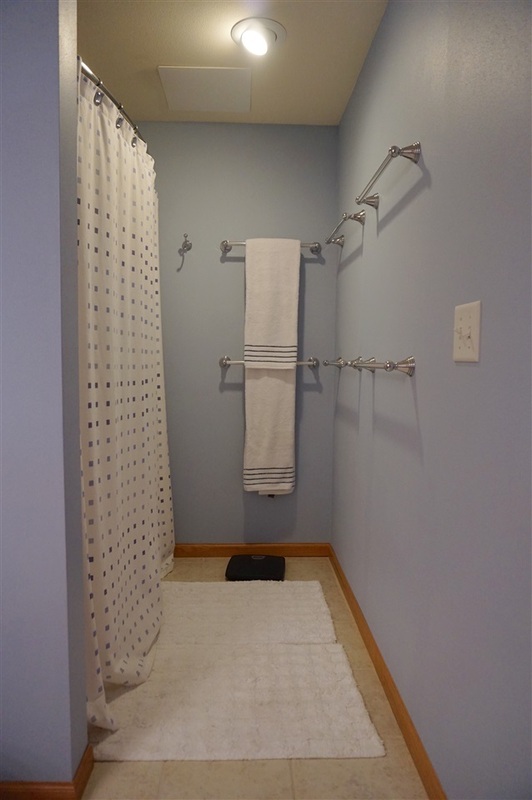 Main level laundry/mud room. 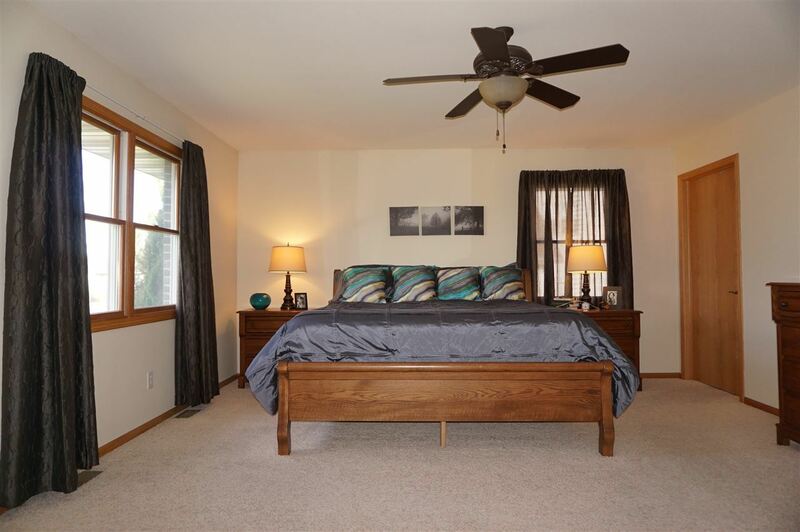 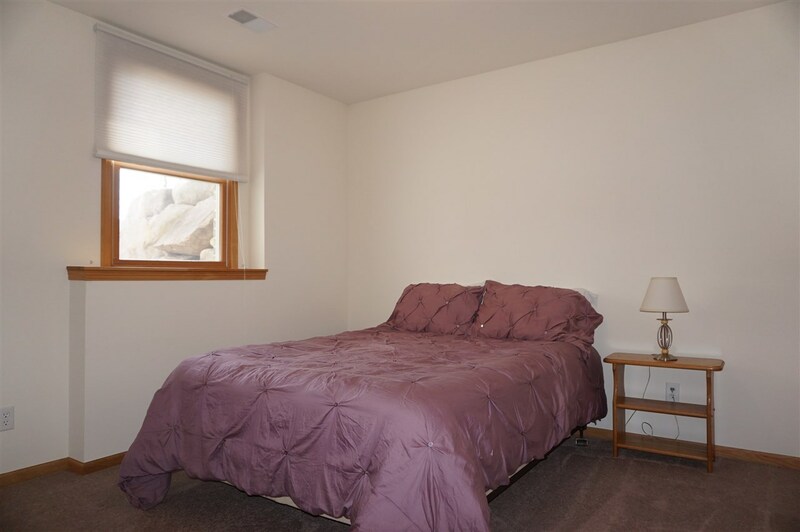 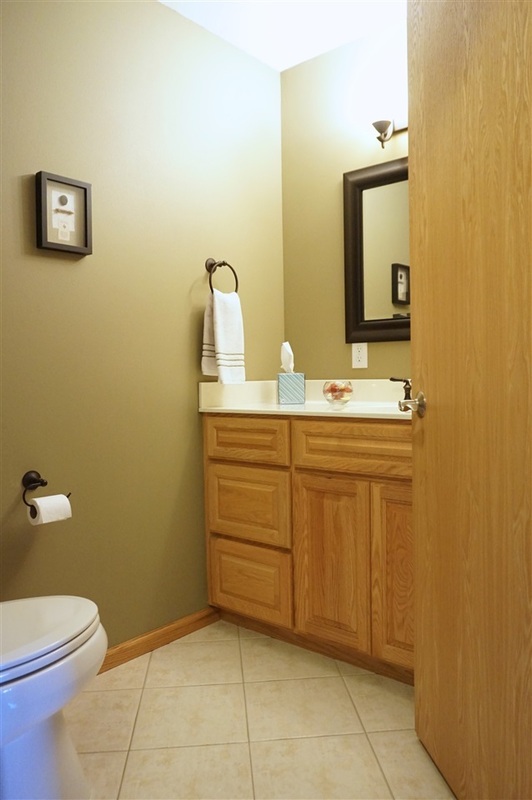 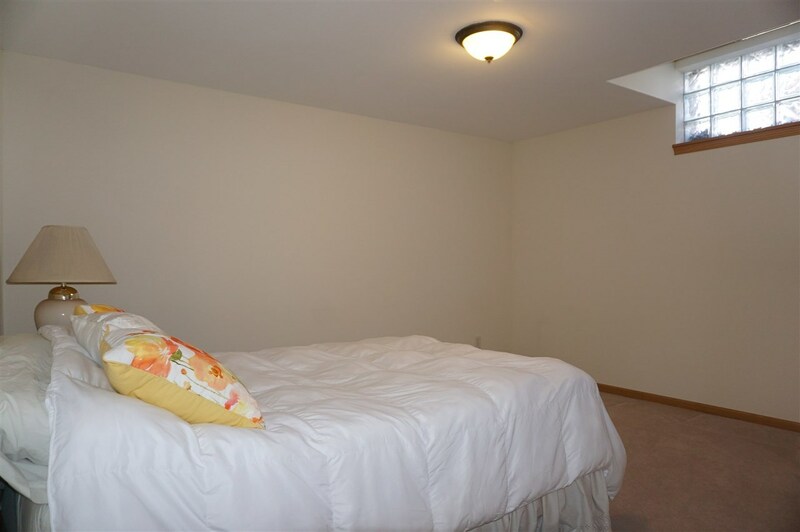 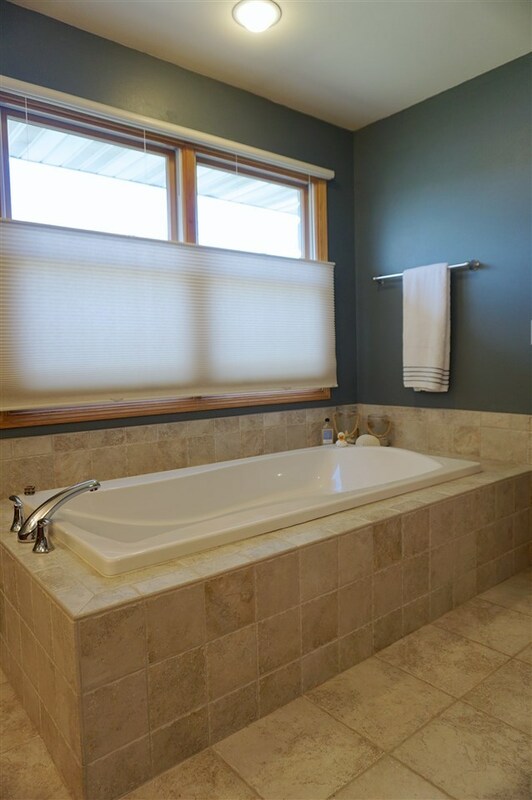 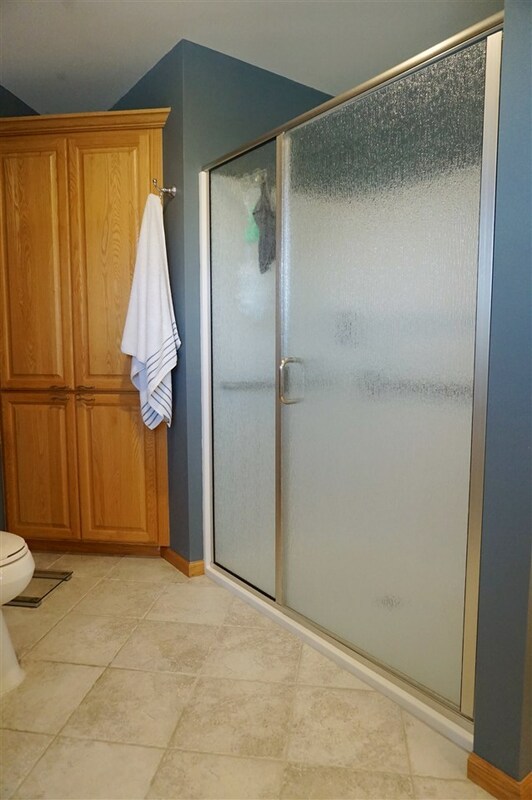 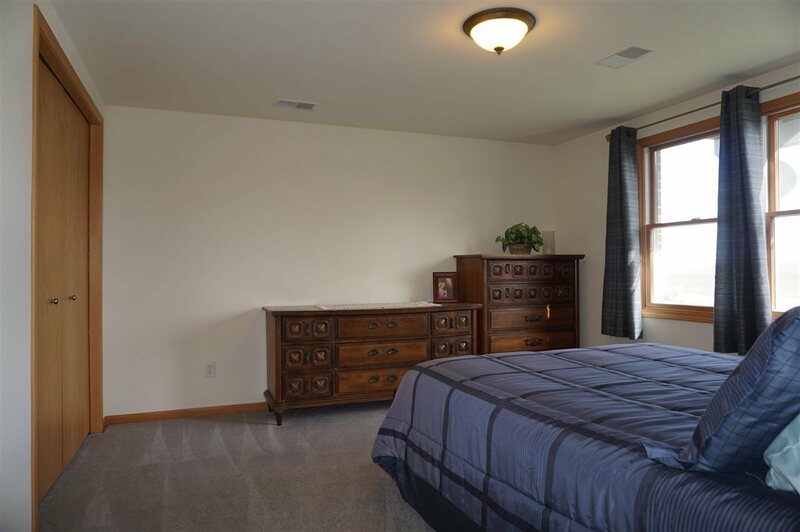 Spacious main level master suite with walk-in closet and oversized spa bath. 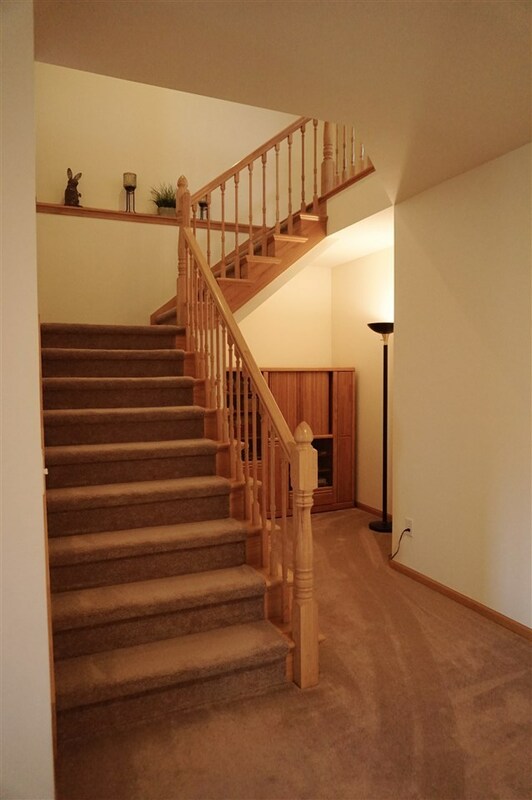 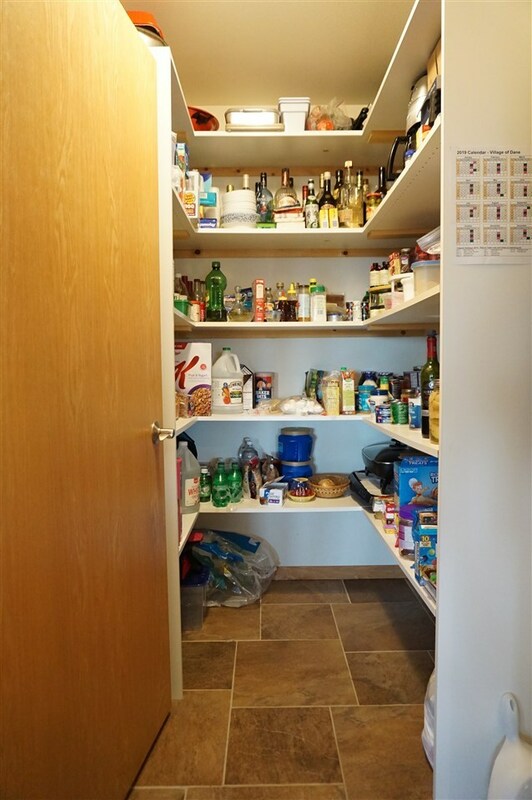 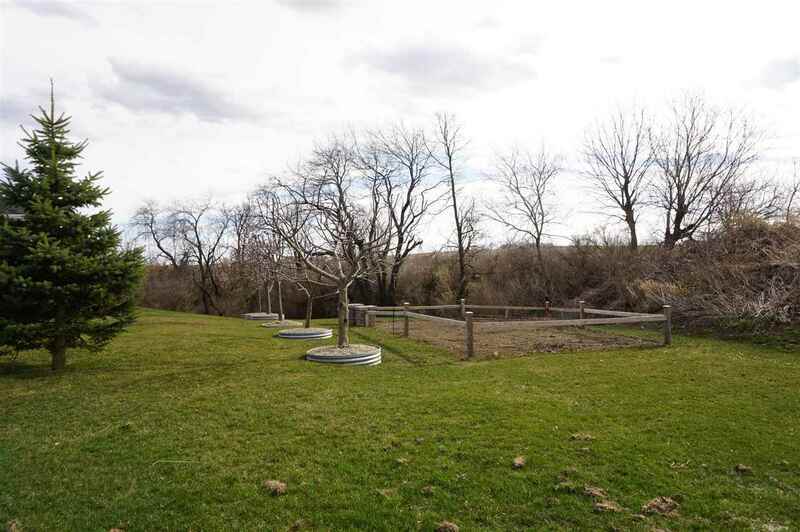 2-3 bedrooms in the lower level plus a large rec room with gas fireplace. 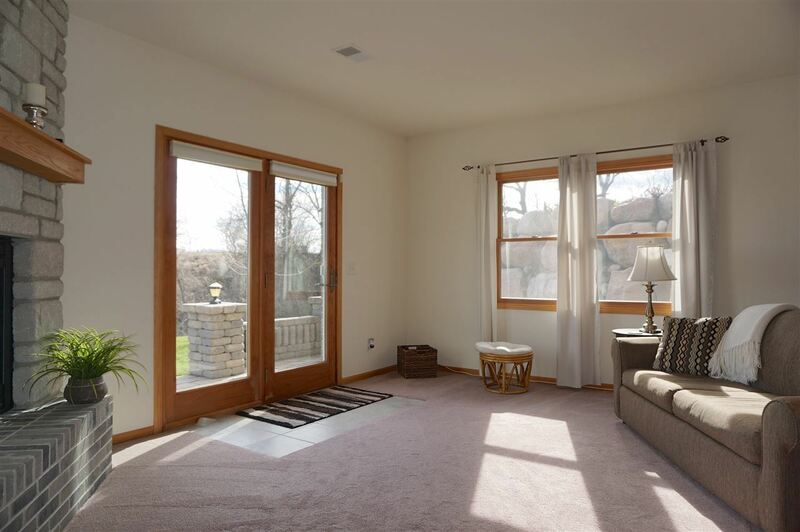 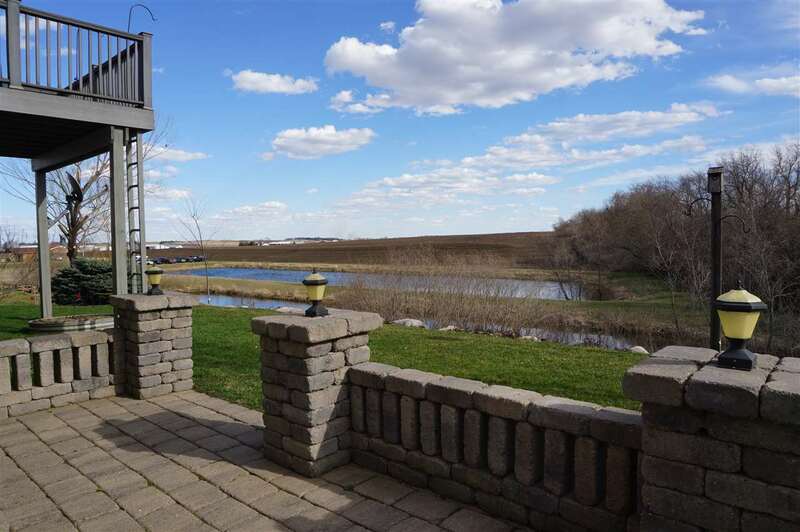 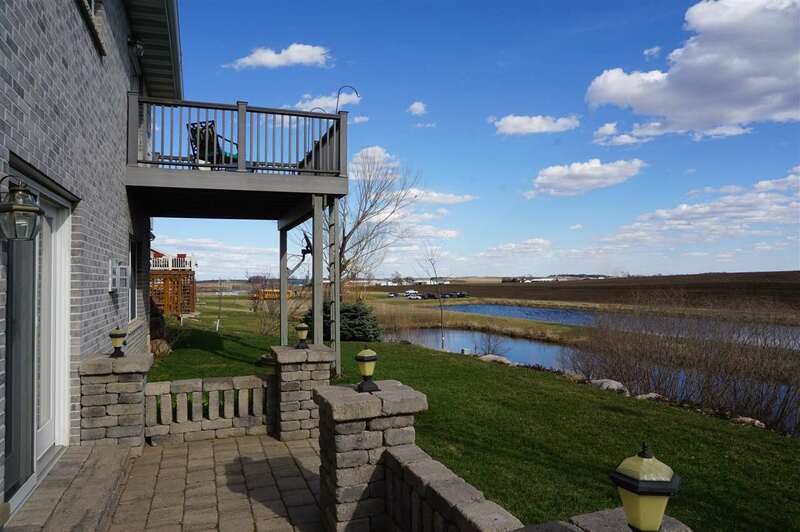 Patio doors lead to stunning outdoor space with custom paver patio, pond views, garden and fruit trees.